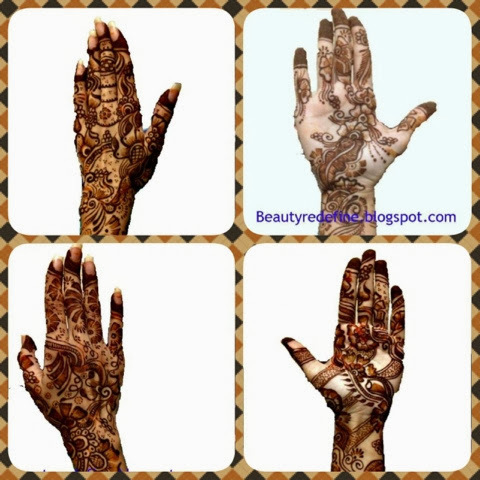 Mehndi is typically applied during special festivals and magnify the auspiciousness and purity of the occasion. Many women have Henna applied to their hands and feet. It is usually drawn on the palms and feet, where the design will be clearest. For Muslims, both the celebrations of Eid-ul-fitr and Eid-ul-adha are auspicious events hence incomplete without heena. 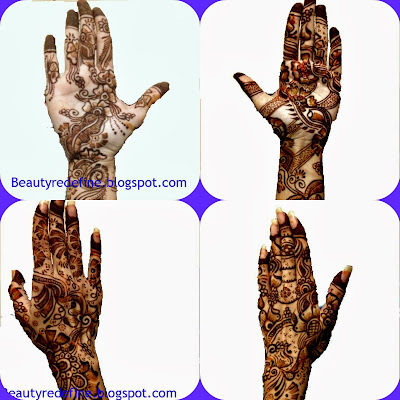 Have you put on Heena this eid ? Do you like it ? Share me your design would love to see yours. I lurve putting henna on my hands! And those designs by the way are GORGEOUS! Henna never gets out of style! Some day I´ll try it! Love your mehndi! =) So beautiful!! Such a beautiful, striking design. Love it!